Tobias Marschall completed his MA in Social and Cultural Anthropology at the Eberhard Karls University of Tübingen (Germany) with a thesis on descent, heritage making and state-society relation. In examining a local Museum in Kyrgyzstan as a locus for diverse expressions on tradition, he underlined the polysemy and ambivalence in cultural production. 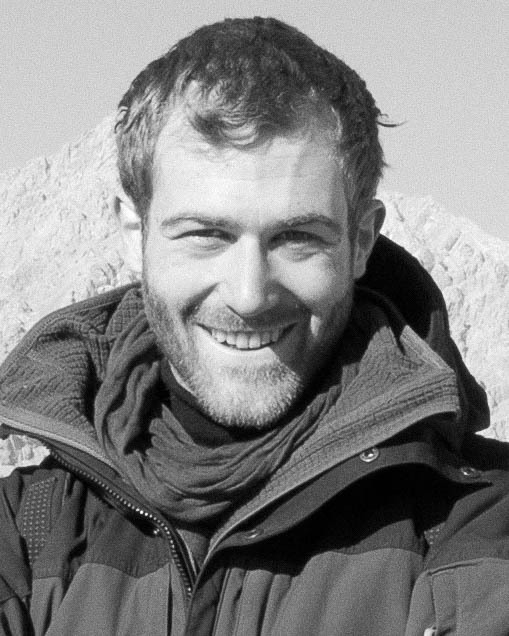 He conducted fieldwork in Kyrgyzstan, Tajikistan and Afghanistan.